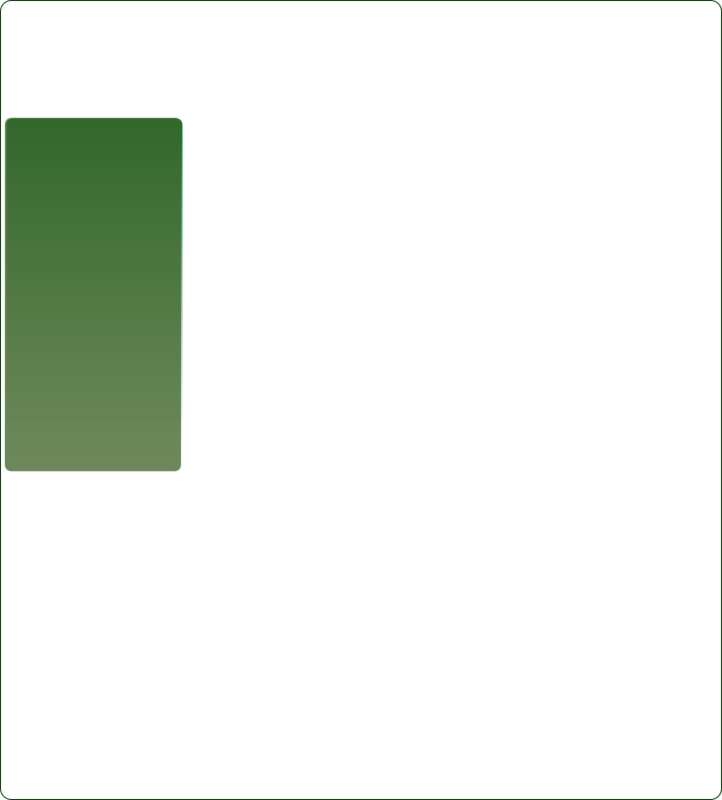 Copyright © 2008- - Mantis Pest Control All rights reserved. 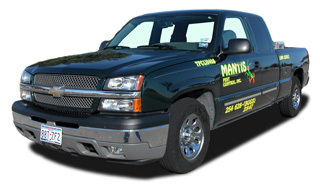 Mantis Pest Control is staffed with professional people providing professional service. Let us protect your home. Our mission is to provide “Honest and Dependable Service” while serving all of your pest control needs.